Photo Copyright ©	Brian Kosnar - Mineral Classics - This image is copyrighted. Unauthorized reproduction prohibited. 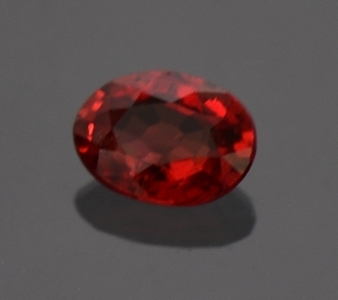 The stone has been treated to enhance the color, and this is a very common practice when it comes to Sapphires, but you do not see many this color.